Welcome to McNamara's Flooring Studio! We are a local, family-owned business, here to assist you in making excellent flooring and window treatment selections for your home or commercial space. Hardwood, carpet, laminate, tile, area rugs and more! 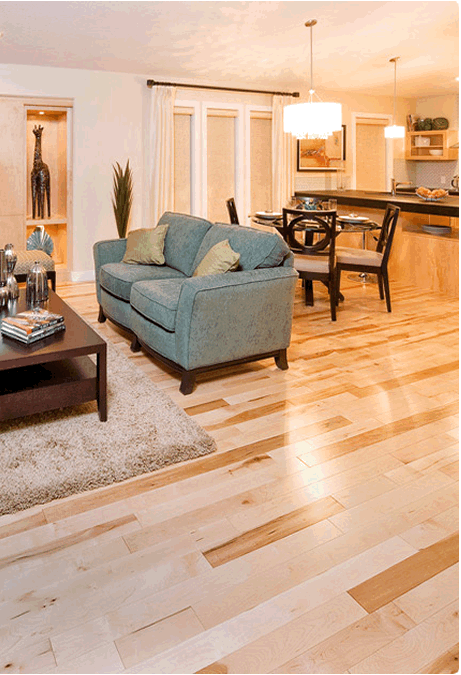 These are just some of the many flooring options offered at McNamara's. In addition to fine products designed to meet all budgets, we are proud to offer the installation skills of our highly-experienced, in-house team. Selecting flooring and window treatments can be a complex process, often related to other decorating and design decisions. We are therefore pleased to share our retail space with Interior Innovations, a sought-after interior design firm, whose services are also available to you. Drop by the store soon to experience first-hand the selection, service and value we provide!